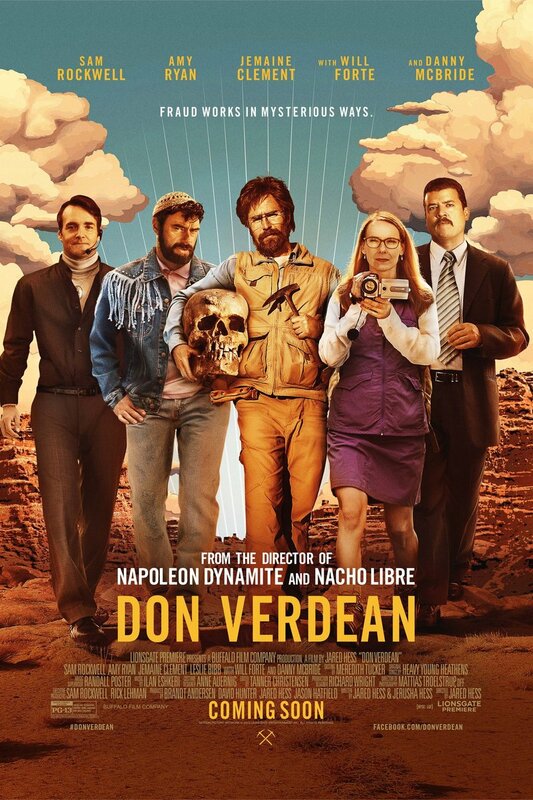 Don Verdean DVD and Blu-ray release date was set for March 1, 2016. Don Verdean tells the story of a biblical archaeologist - or, rather, a self-proclaimed biblical archaeologist with little to no real qualifications - and his journey to make a living in the Holy Land after being hired to find biblical artifiacts. When his search comes up short, he must bend the truth and cover up his mistakes as much as he can before his employer finds out, creating a more and more tangled web of deception as he tries to make his living and get on with his life. His conspiracy starts to unravel before him, letting the viewer see and make sense of the aftermath.